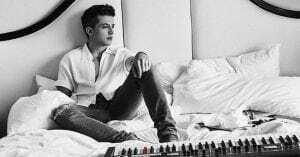 The Voicenotes Tour touches down in Phoenix tonight, August 21st, featuring headliner Charlie Puth and opening act Hailee Steinfeld. It’s Puth’s third concert tour in support of his second studio album, Voicenotes. This is Puth’s first headlining tour after opening for Shawn Mendes on his Illuminate World Tour. Performances will include hits The Way I Am, How Long, Marvin Gaye, We Don’t Talk Anymore, One Call Away, and Attention, among others. 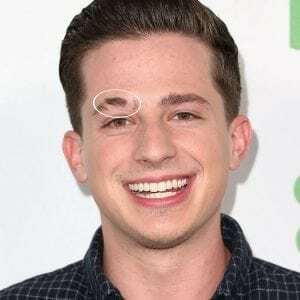 Fun fact: The scar above Charlie Puth’s right eyebrow was the result of a nearly fatal dog-bite incident when he was two. If you go, enjoy the show! Also coming to town the same night is Australian singer, songwriter, author and actor Rick Springfield! 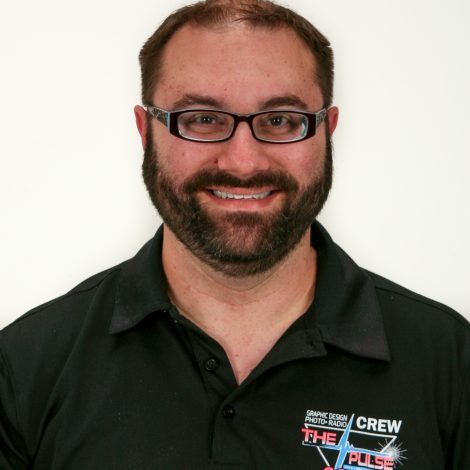 You probably know him from his 1981 number one hit Jessie’s Girl. Springfield began playing guitar at just 13. By the time he hit 19, he was invited to be in a band. At 23, he went solo and moved from London to the United States to further his success. Also in the show will be Loverboy, who had the hit song Working For the Weekend. Joining them will be Greg Kihn and Tommy Tutone. Kihn scored his biggest hit with Jeopardy in 1983, while the power pop band Tommy Tutone is best known for their 1981 hit 867-5309.